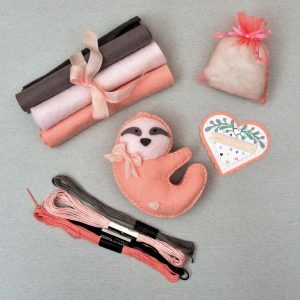 How to Make this Valentine’s Day Stitched Sloth! 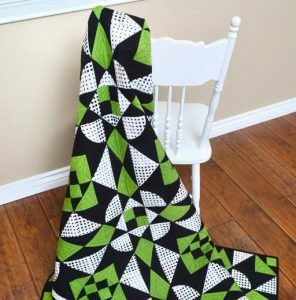 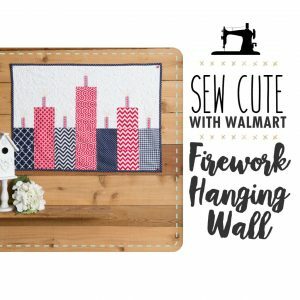 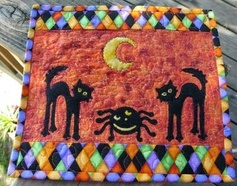 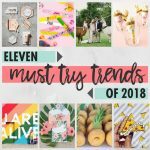 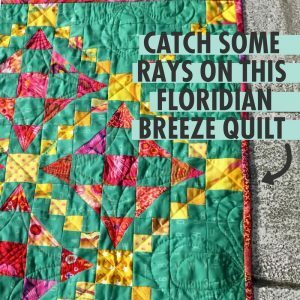 Wickedly Cool Quilt Sew Along! 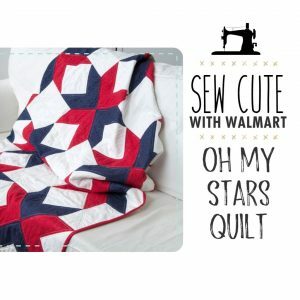 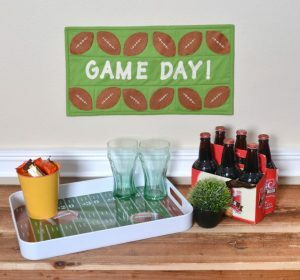 Make this Perfect Quilt for Game Day! 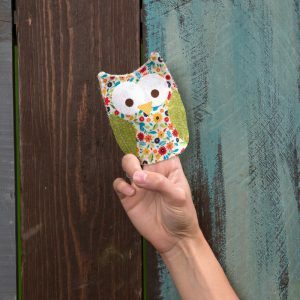 Entertain With This Owl Finger Puppet! 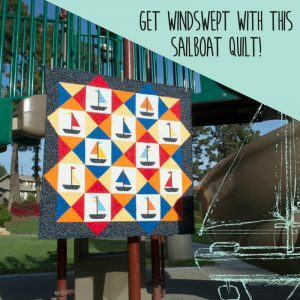 Get Windswept With This Adorable Sailboat Quilt! 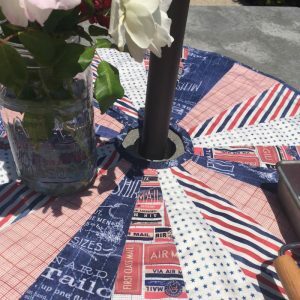 Celebrate July With This Red, White, And Blue Dresdan Runner! 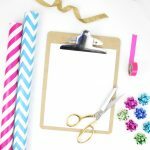 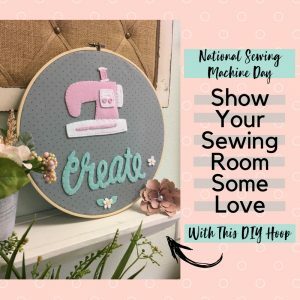 National Sewing Machine Day: Show Your Sewing Room Some Love With This DIY Hoop!